A Rhea County, Tenn., sheriff's deputy fatally shot a 23-year-old man who took a weapon from another deputy early this morning in the Rhea Medical Center emergency room, officials said. 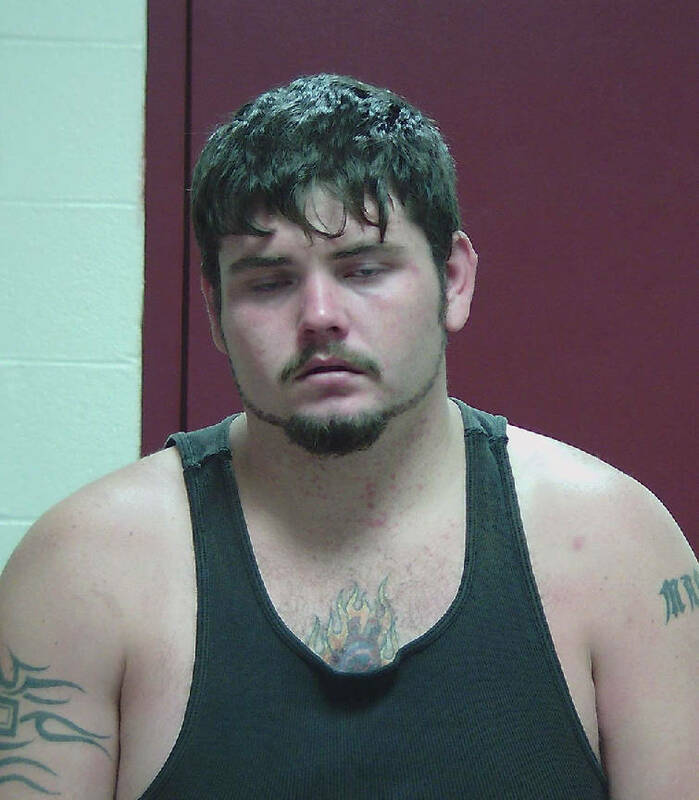 The victim, identified as Steven Lee Howell of Muddy Creek Road in Spring City, had been arrested after deputies responded to a report of a domestic violence incident, Rhea County Sheriff's Office officials said in an 11 a.m. news conference. Howell was injured during the arrest and was taken to the hospital for treatment. The victim took a weapon from one of the two deputies escorting him, and the other deputy fired the fatal shot, authorities said. The incident occurred around 2 a.m., they said. The Tennessee Bureau of Investigation will investigate the incident, officials said. Contact staff writer Ben Benton at bbenton@timesfreepress.comor twitter.com/BenBenton or www.facebook.com/ben.benton1or 423-757-6569.